Let’s get this right out of the gate: yes, Bumblebee is without a doubt the best Transformers film ever. 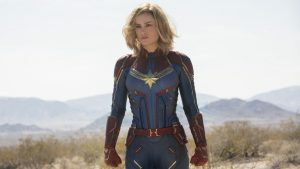 It has characters that exceed caricatures, attractive designs for the robots, actors who perform as opposed to scream annoyingly, and a script that isn’t incomprehensible. But… it still isn’t very good. Some of you will likely disregard what I just said and take that statement as an indicator that it’s just as bad as every Transformers film before it. So allow me to reiterate: Bumblebee is nowhere near as bad, defective, or otherwise broken as the other films in its franchise. Yes, Bumblebee is not terribly good. It’s just kind of ‘okay’. It’s a passable, unadorned product that passes through the memory as fast as the titular characters transform. What really makes the film so forgettable is the lack of compelling human characters. Bumblebee himself is good (more on that later), but the human characters are woefully underdeveloped. Take the main character’s family, for instance. They don’t serve as anything but two-dimensional plot devices or generic comic relief. Not only that, but they’re pretty boring. Actually, very boring. With the exception of the main character (Hailee Steinfeld’s Charlie), it’s hard to recall anything particularly interesting about them. There is this one character moment with Steinfeld’s onscreen mother that feels like it might go somewhere, but it never does. 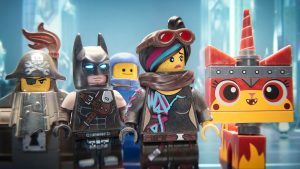 Next to characters, by far the film’s biggest issue is pacing. 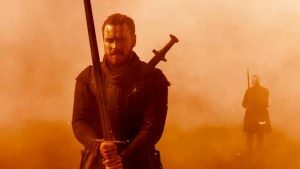 Characters are introduced and then dropped on a whim, shifts in setting are often jarring, and it fails to resolve several narrative loose ends by the time the credits roll. I’d like to call this the fault of director Travis Knight, but considering his proven talent in this medium, I’m assuming this is more of a script issue. 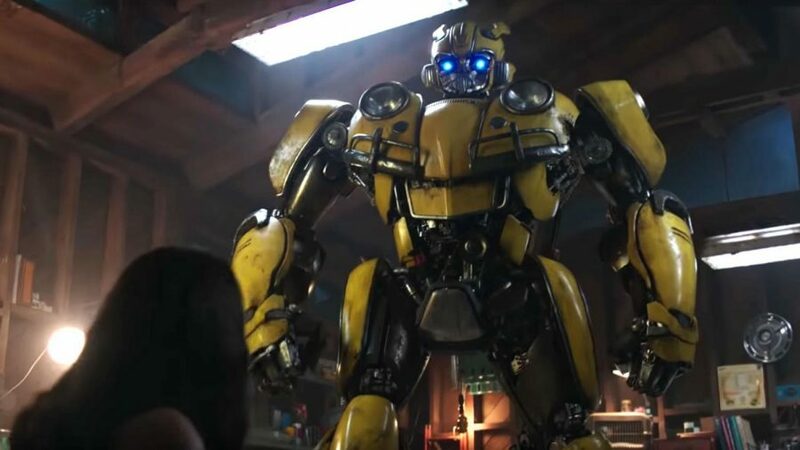 However, I will give the film this: Bumblebee, regardless of its flaws, does one thing that none of the other films could – it creates engaging characters out of the Transformers. Bumblebee himself has a sort of E.T.-esque ‘silly alien’ charm to him that makes him a joy to watch. The villains, while they fall victim to the script’s lackluster development, are far and away the best villains of the franchise. Sure, they aren’t Darth Vader or The Joker. But at the very least, their plan is well fleshed out, their motivations clear, and their appearances warrant some intimidation. Fingers crossed we’ll soon see Megatron or other prominent Transformers villains written in this light. I’ve probably been a bit harsh. After all, these are Transformers. Even the original cartoons never advanced beyond glorified commercials. So maybe this is the best the franchise is capable of. Or is it? Personally, I think not. Great films can be made out of anything. Take the recent Spider-Man: Into The Spider-Verse. Several aspects of that film are directly adapted from a comic series called Ultimate Spider-Man – a series that, if you ask me, are some of the worst comics the friendly neighborhood wall-crawler has ever seen. And yet, Into The Spider-Verse manages not only to be a good film, but a great film. So, perhaps more can come out of the Transformers franchise. Perhaps, there is a great film yet to come. In the meantime, this is a clear improvement and a step in the right direction for the franchise (even if it’s not all that good).